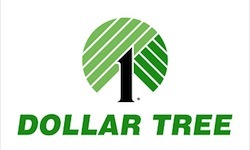 Dollar Tree | A Savings WOW! Here are just some of the great deals you can find at Dollar Tree this week! For the complete list, visit our Dollar Tree Matchups page.